CURE’s climate program is rooted in the understanding that Minnesota is warming faster than the nation as a whole and that our rainfall patterns have changed. More precipitation is falling overall and more of it is falling in big storms. 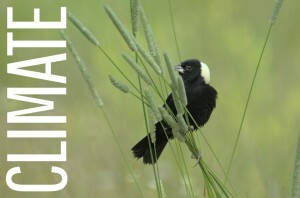 Climate change will have major impacts on our society, economy, and the watershed environment. We believe that agricultural practices in the Minnesota River Basin could play a strategic role in combating climate change and lessening its impact. 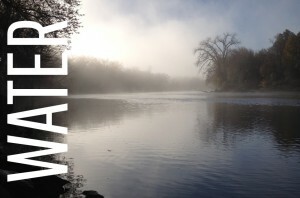 CURE’s water program focuses on the health and sustainability of the Minnesota River Basin. Staff, members, and other stakeholders work together to develop strategies that will protect and restore water quality, biological integrity, and natural beauty along the river and in the entire Basin. Although our work is grounded in this region, we also act to influence state or federal policy to safeguard clean water everywhere. 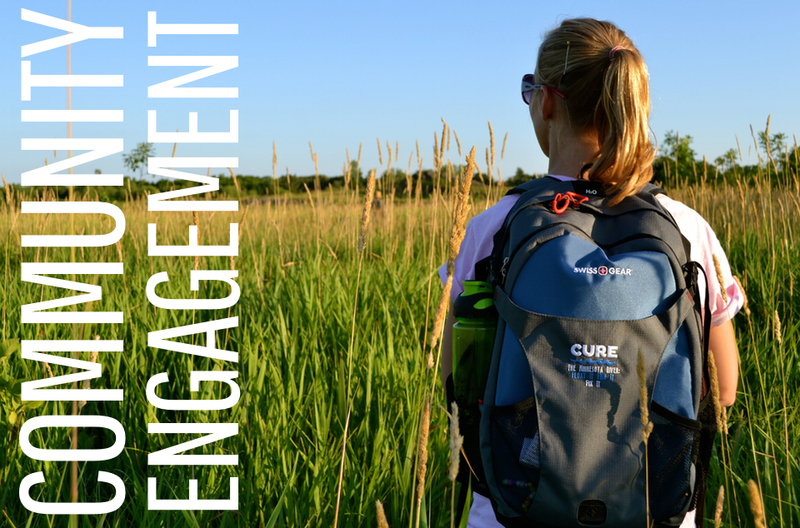 CURE’s Rural Democracy Project is a grassroots campaign to re-energize civic engagement among rural people, empower new rural leaders, and build political power that serves all people. 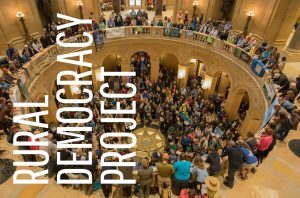 The Rural Democracy Project is working on the issues of a people’s agenda including— Aging Populations, Building Governing Power, Climate Change, Education, Environmental Justice, Food/Local Food Systems, Gender Equity, Healthcare, Racial Justice, Renewable Energy, Rural Communities, Rural Economic Development, Standing with Native American Communities, and Water. 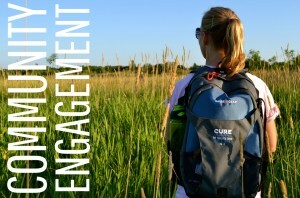 CURE provides opportunities for our members and the public to engage within two divisions. Through experiential learning, Events and Adventures endeavors to increase awareness and knowledge in our primary program areas of climate, energy, and water. Education and Leadership center on community organizing training, constituent education, and growing our next generation of leaders. CURE’s work in Energy Democracy is centered around having communities involved directly in their energy systems’ decision-making process. Democratic involvement is key in a clean energy economy. The sharpest tool in CURE’s toolbox is our ability to convene and communicate on difficult and sensitive issues. We can’t effectively tell the complicated story of climate and watershed health without having the skill and resources required to make the message both critical and understandable to the public. The communication and engagement desk at CURE is the apparatus that keeps the buzz focused on CURE’s mission.